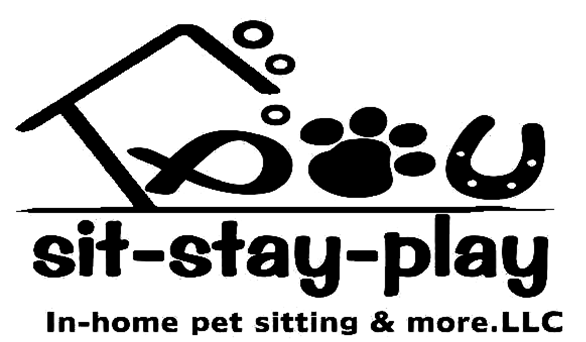 Sit-Stay-Play is accepting new cat sitting services in Muncie, Anderson, Albany, Hartford City, Yorktown and Indianapolis areas. Cat sitting is great for cat lovers who want their feline friends to stay home and not at a kennel, veterinarian or cattery. Our team of dedicated cat professionals know how to coax shy kitties from their hiding spots and can give insulin shots to diabetic cats. Frail and senior kitties benefit from a cat sitter coming directly to them so they can remain comfortable and undergo less stress. 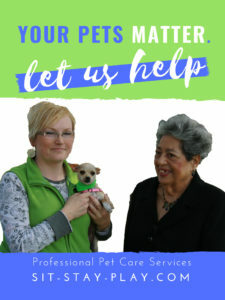 Once we have an initial conversation then we’ll set up a consultation and complete client paperwork and pet care forms. The information you provide on your forms is kept safe and secure at all times. 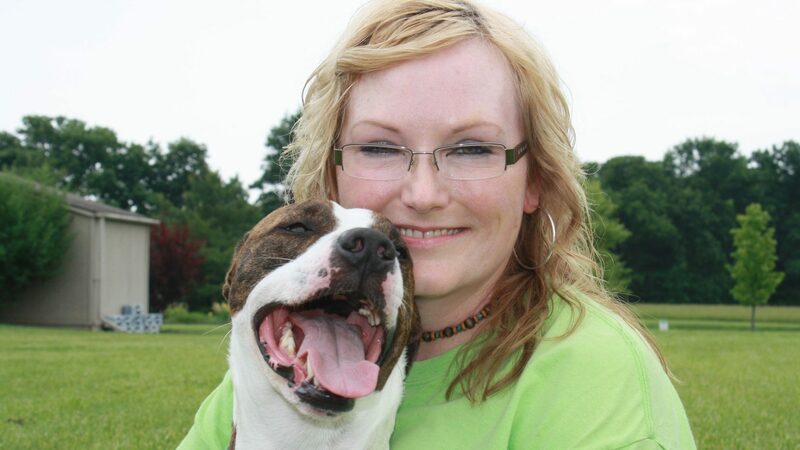 Your cat sitter and sit-stay-play staff will be the only ones with access to your information. Two house keys will be collected at the consult, a $15 key return fee and complete payment. Returning customers only need to request services and update any information that may have changed. Scheduling is easy for repeat clients and virtual updates are available! Want to read more about our services? Benefits of Hiring A Pet Sitter. Enjoy our latest kitty video!!! 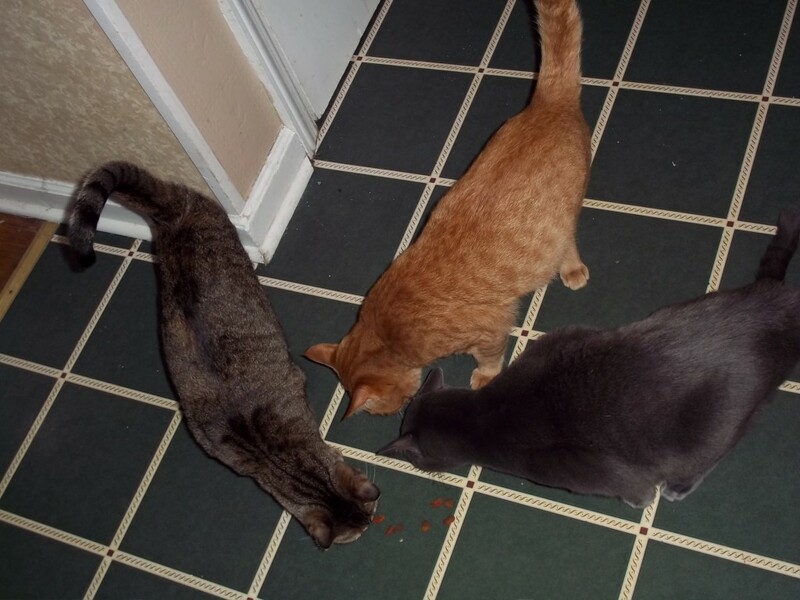 Preparing for new cat sitting visit is important – even if you don’t think you have a need now. You have a surgery scheduled for a few months away but the doctors move it up unexpectedly. Your in-laws life out of state and a health crisis happens. In both of these scenarios you’ll need to set up a consult with us before we provide services. If we can’t fit in your consult because our schedules are full, that could leave you scrambling to find a cat sitter. And that’s not something we want you to be worrying about so we encourage you to be proactive and get set up now. However, we’ll have your kitty information if something were to happen at the last-minute. By getting your pet care forms done ahead of time and that we have your house keys, you can rest easy knowing your cats will be cared for in an emergency. P.S. Visit our Facebook page to see our current offers and discounts.